 Transform your datacenter and leverage the cloud with Microsoft Cloud Platform powered by Windows Server, System Center and Azure.  Deliver on-demand Windows apps or full desktops to a variety of devices including tablets and smart phones.  Centrally manage BYOD and corporate devices and use your own app store for delivering mobile apps to your users.  Unlock unparalleled productivity on demand and work anytime, from anywhere and on any device with Microsoft Office 365. Leverage our consultants' expertise in planning and implementing the strategies that will help your organization take full advantage of new IT initiatives. Learn more about our proven consulting methodology and project approach. See how we can help improve your IT operations while effectively reducing costs. Get training designed to be relevant to your specific environment and needs. Transform your organization with best of breed enterprise solutions. To provide the best solutions, we have partnered with the leading technology vendors.